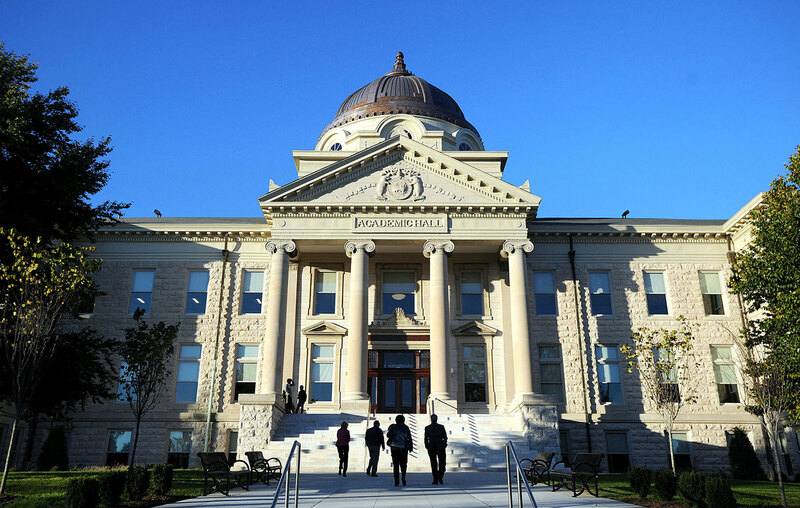 Undertaking one of its most significant planning projects, Southeast Missouri State University selected Lawrence Group to help develop a master plan to enhance and reinforce the university’s strategic plan. Since the previous master plan was completed in 1996, the university has grown and programs evolved. The master plan will also identify opportunities to enhance the student experience and integrate physical facility needs with pedagogical goals university-wide as well as improve parking consider campus aesthetic and wayfinding improvements. 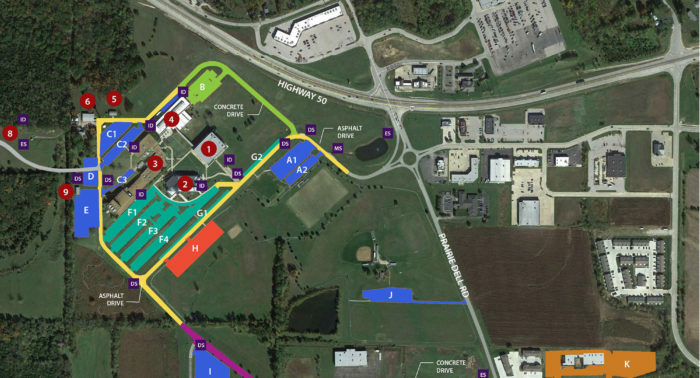 Components of the new campus-wide master plan include a physical campus analysis, a physical building analysis of 3.5 million square feet of building space, a space utilization study, parking and transportation analysis, a residence life analysis, graphics and wayfinding analysis and an analysis of the campus landscape. The recommendations of the plan will establish a vision for the next decade.